Recently a passenger on a New Bus for London on route 24 sustained a life-threatening head injury after falling out of the open rear door. Until the exact circumstances are known, it is pointless to surmise how and why this incident occurred. Another passenger on the New Bus for London on the same route suffered broken bones in her hand after falling on the stairs. The first incident was widely reported by online media and the story has prompted a wave of vitriolic and unpleasant comments on some newspapers’ websites, accusing the woman of being clumsy and careless or claiming that the commenters themselves had travelled on “these buses” for decades and never injured themselves or even heard of any other passenger having an accident whilst using them. 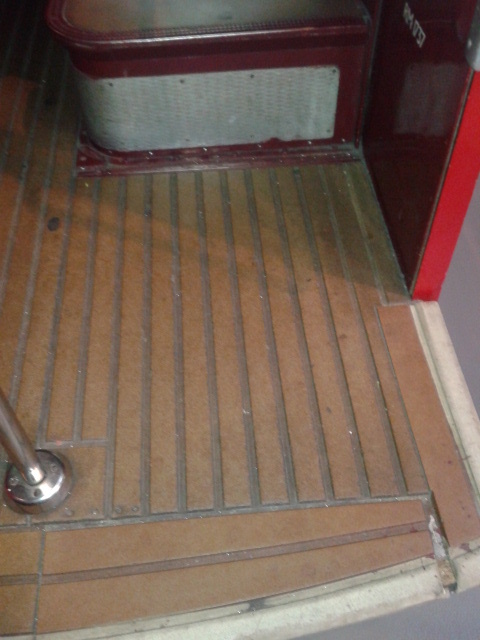 I am aware that some people still prefer to use the old Routemaster buses with their open platform entry, but buses with doors are much safer. The chances of a passenger having a serious accident getting on or off a bus are roughly 11 times greater on an open-platform bus. Open platform buses mean more passenger deaths. The passenger fatality rate on Routemasters is more than double that of other London buses. The layout and dimensions of the rear platform of the Routemaster and the area which is also referred to as the rear platform on the New Bus For London are very different. 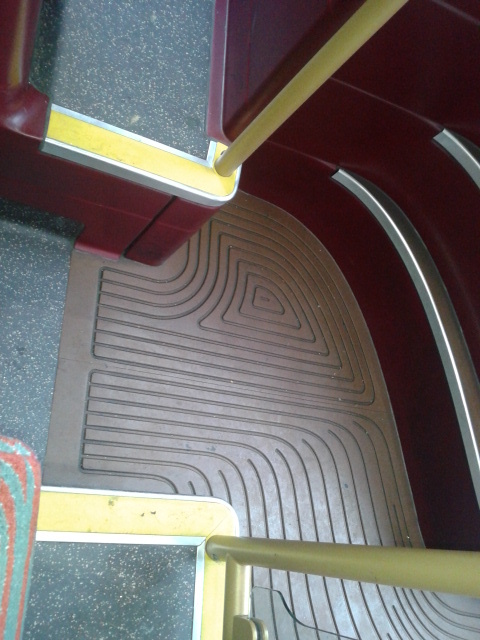 The rear staircase of the New Bus For London, unlike that of the Routemaster, has pointless decorative extensions of its treads which both take up precious floor space and also serve as trip hazards. Width of the aisle at this point on the New Bus For London is only 51cm. 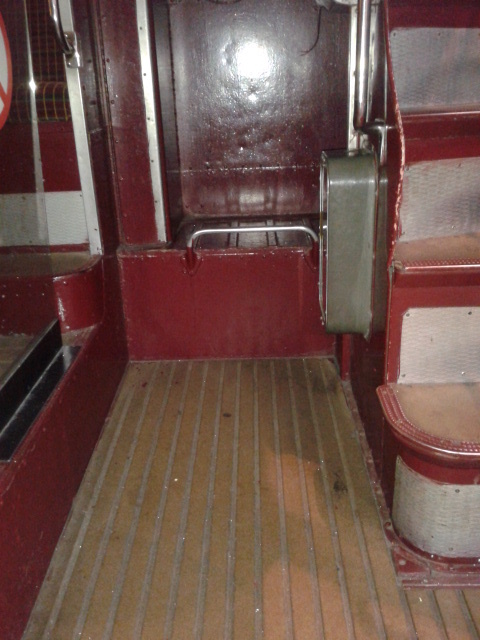 The width of the aisle on the lower deck of the Routemaster is 62.5cm. 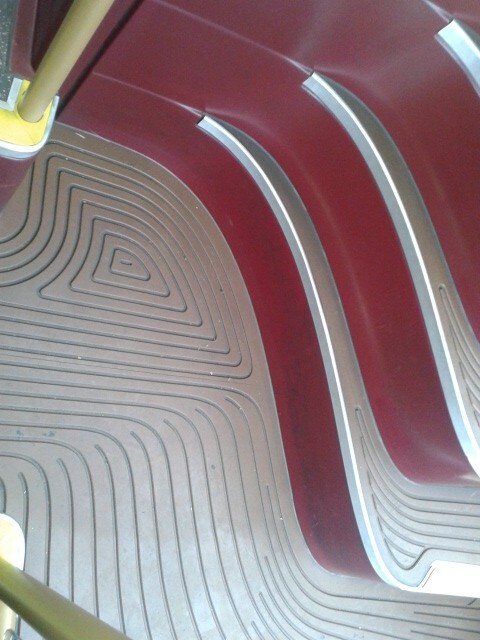 Modern double-decker buses do not feature staircases directly opposite exit doors. An obvious reason for this is that if you trip on the stairs you could fall out of the vehicle through the door. 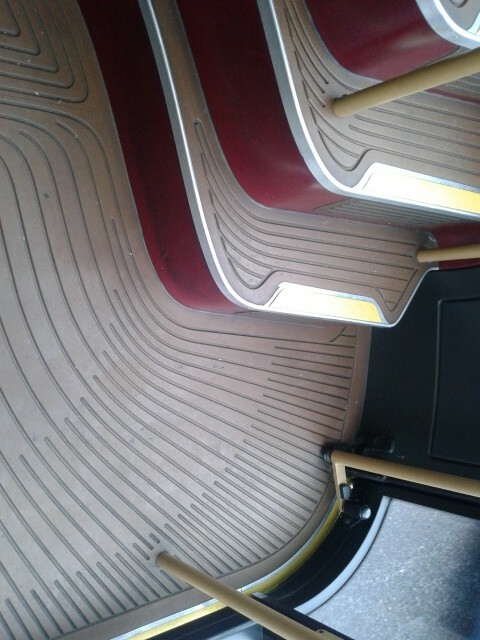 The New Bus For London not only has a staircase directly opposite an open door, the bottom step of the stairs is 20cm closer to the edge of the open platform than that of a Routemaster. 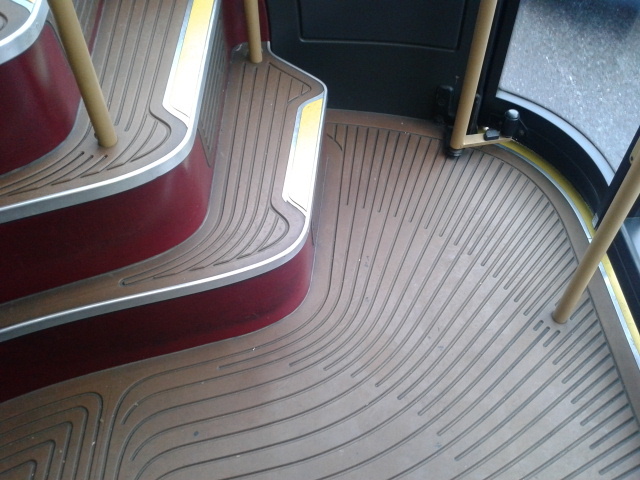 The “open platform” of the New Bus For London, unlike that of the Routemaster, is cramped and cluttered. The adjacent aisle is much narrower on the new bus and passengers have to squeeze past the passenger assistant, who takes up valuable space. Boarding and alighting from a Routemaster is not a comparable experience to using the New Bus For London and it is my opinion that the new vehicle is less user-friendly and potentially more hazardous for passengers.